Sumalatha Ambareesh is meeting the people of Mandya, despite Congress hinting that it cannot give her a ticket to contest from the constituency. This has given wings to speculation that she might contest as an independent candidate. Mandya: Sumalatha, wife of late Congress leader Ambareesh, is in Mandya and has expressed her wish to contest from the constituency. But Congress has no say in this as it has given up the seat to the JD(S), that is trying to field chief minister Kumaraswamy's son from Mandya. Earlier, Sumalatha had expressed her wish to contest on a Congress ticket as her husband Ambareesh was a member of the party till his last breath. But recently, Congress leader DK Shivakumar had hinted that according to the seat-sharing arrangement between Congress and the JD(S), the former has given up the Mandya seat to the JD(S). Currently meetings are reportedly being held by the JD(S) regarding fielding Nikhil Kumaraswamy from Mandya. Suvarna News reported that Sumalath was instead offered Bengaluru North or Bengaluru South constituencies from the Congress, but she refused to accept these seats. Sumalatha is keen on contesting from Mandya, where her husband was elected three times as the member of Parliament. She has been meeting the people of Mandya and trying to connect with them. Being an actress herself and wife of noted actor-politician, who died recently, Sumalatha is quite popular among the people of Mandya. Coincidently, Nikhil is also an actor and has a fan base in Mandya. In this condition, Sumalatha is likely to contest as an independent in the JD(S) stronghold. 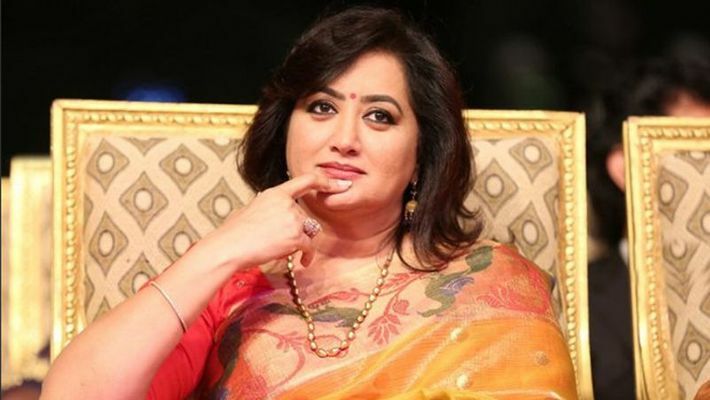 Though Sumalatha has not spoken about joining any political party so far, her likely entry into politics might create a wave against the Congress-JD(S) alliance government in Karnataka.